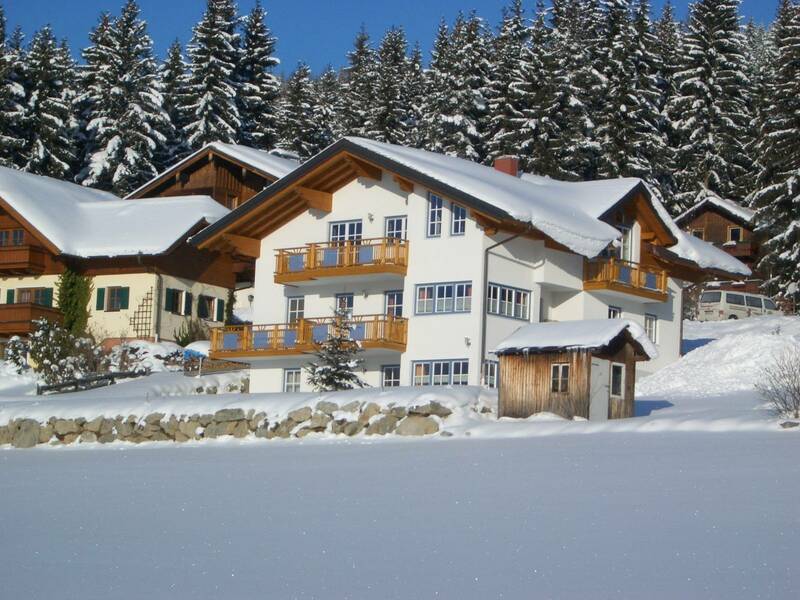 We have Steiermark a beautiful new house in the sport world Amade -. 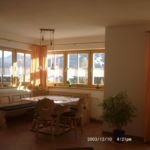 The holiday house is appropriate for the Hauser Kaibling as well as the Hochwurzen in a fantastic area in absolutely calm, sunny south situation - wonderful prospect with free view over the Ennstal and the Schladminger Tauern on the Planai. Loipen, walking ways, carriage mountains and Mountainbikestrecke, Radeln and walking ways directly before the Haustüre. 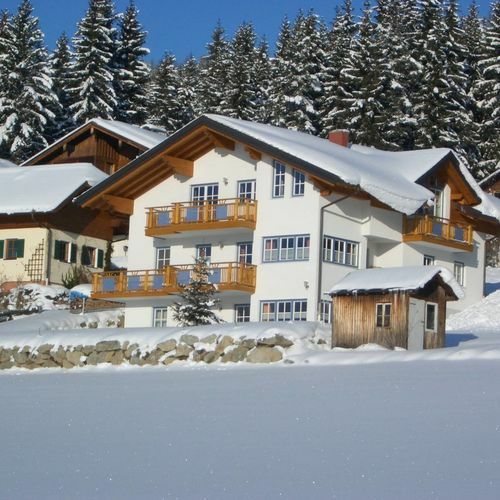 Lakes, ski and Snowbordschule, ski elevators, indoor swimming pool, tennis and Pferdehöfe also with carriage trips are in direct proximity. We have 3 dwellings with 30 square meter, 45 square meter and 50 square meter in a beautiful very maintained new private house. All dwellings are very comfortably furnished and very well equipped. 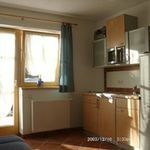 Each apartment is equipped with a kitchen line with dishwasher, microwave, Pizzaofen, toaster, coffee machine, water digester, television, radio and hair dryer. A solid wood sauna is to the guests at the disposal! Also are plentifully table-ware, pots and pans present. Bed and table laundry as well as bathing and towels are put to you at the disposal. Large terraces with garden and grill possibility. The baker supplies the fresh rolls to each morning with directly to the house. We are Sommercardpartner - the most leisure facilities can you free of charge or price-reduced enjoy! 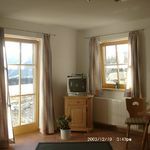 The rating of Ferienwohnung Matthias Ramsau is 9.5 from the maximum 10, 5 based on actual and valid guest ratings and reviews.